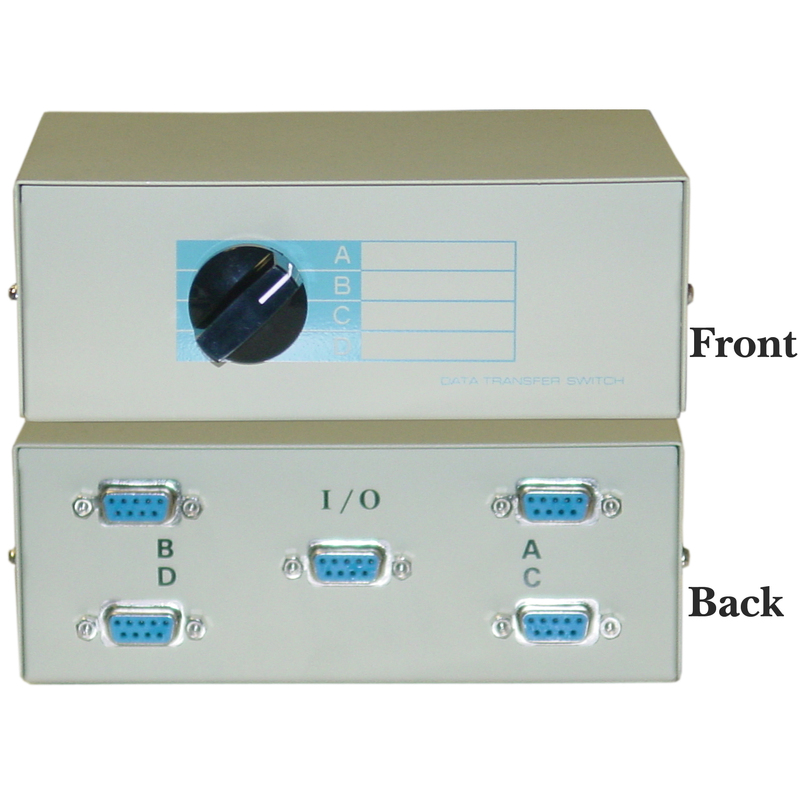 More Product InfoThis rotary unit will switch between 4 DB9 serial devices. 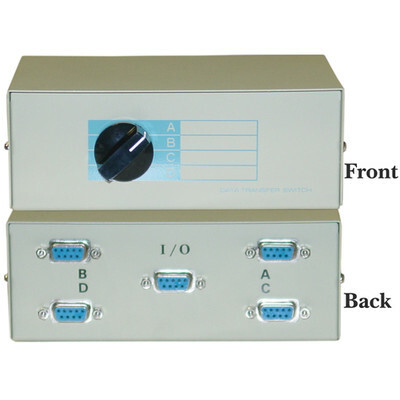 This box is plug and play and is easy to use, the rotary switch is located on the front of the unit. Product is a timesaver, beats switching cables for printers. Excellent choice for multiple serial thermal printers.